Auto NYC Diesel. 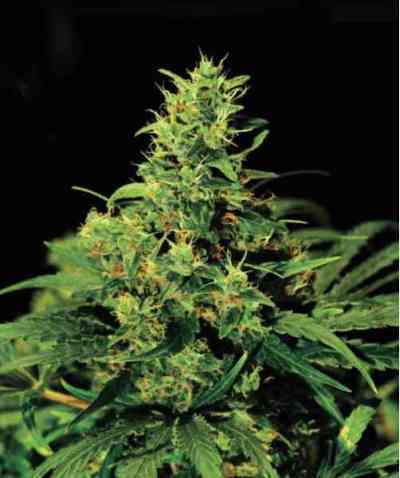 Autoflowering version of the legendary New York City Diesel bred by Soma in the early 1980’s. This Indica leaning strain provides strong cerebral effects that ease into a deep, full body relaxation over time. Spicy earthy and dank aromas are the hallmark of the NYC. The Diesel strain is clearly unmistakable in our NYC Diesel Auto. The plant grows to about 100 cm with many highly productive side branches. Vegetation turns to flowering after 30/35 days and the plant finishes its cycle from start to finish in 60/70 days.